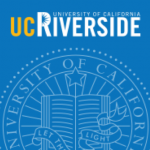 I am a Postdoctoral Researcher at University California-Riverside in the Jenerette Lab studying urban biodiversity and human outcomes. 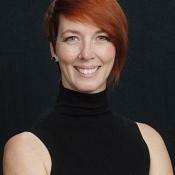 My research interests include traditional ecological research and the effects of human activities on ecological dynamics. 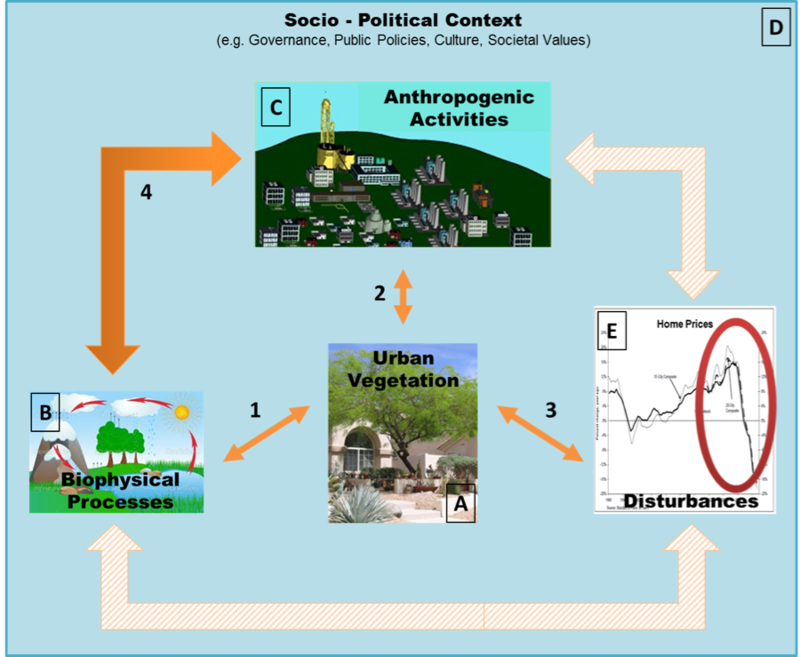 Before working at UCR, I did my PhD at Arizona State University on how people’s decisions under a variety of pressures (like droughts, recession, and peer pressure) can change biodiversity patterns in cities. I have also studied the effects of historic legacies and land use on tropical dry forests and sagebrush steppe ecological communities. Conceptual framework for my PhD research. Urban plant biodiversity is a product of biophysical processes (e.g. climate, substrate, biotic interactions), disturbance (e.g. biophysical and socioeconomic), and human management. 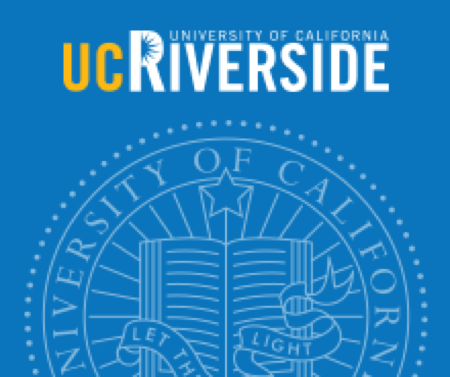 Now working at UCR, my research with Earthwatch Institute builds on my previous research and focuses on the functional diversity of trees in urban settings. 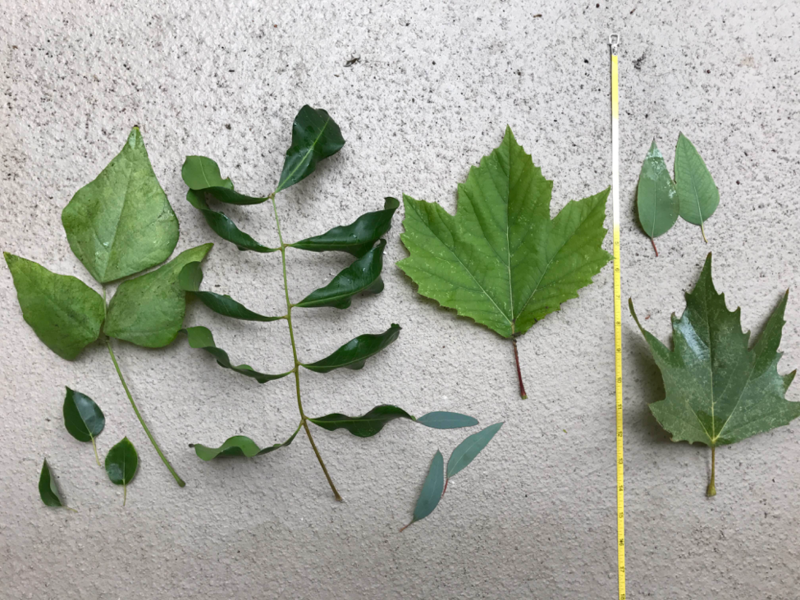 I am pleased to say that I’m standing on the shoulders of countless citizen scientists who spent their precious volunteer time measuring tree traits and collecting leaf samples in the greater Los Angeles region. 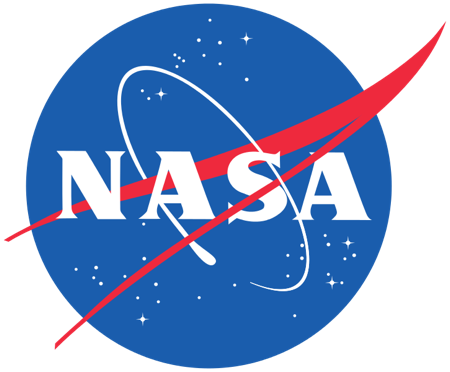 And I have my University of California-Riverside predecessors to thank for this opportunity, because they had the foresight to spark a collaboration with Earthwatch and NASA. A relatively simple idea lies at the core of this study – that cities provide a different environment for trees than they’d experience in their native habitat, and just like in non-urban ecosystems, we expect those differences to be detectable in characteristics of urban trees. I am focusing specifically on leaf characteristics that are known to be tied to the environment a tree is growing in. For this study we are testing our idea by comparing certain measurable characteristics of several tree species found throughout the greater LA metropolitan region across a gradient of climate and urbanization. 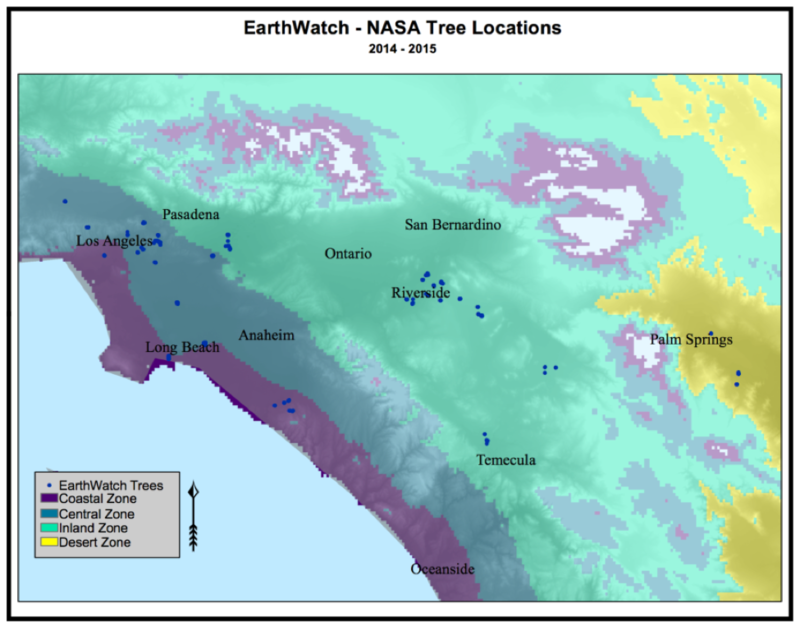 For this part of the collaboration, Earthwatch citizen scientists surveyed trees from parks near the coast all the way out to the desert parks around Palm Springs, encompassing 105 distinct tree species at 61 city and regional parks. Earthwatch citizen scientists located, measured, and collected leaf samples from hundreds of trees throughout the greater Los Angeles region. These trees spanned from the Coastal Zone near Long Beach, thru the Central Zone and Inland Empire, and out to the Desert Zone near Palm Springs. What a monumental effort! By measuring leaf characteristics like specific leaf area and nitrogen per leaf mass (leaf N) content, we will begin to understand how urban forests are functioning and the role that climate and urbanization play. Specific leaf area (SLA) is the ratio of leaf area to dry leaf mass, and it tells us how quickly a tree is growing and its photosynthetic rates. A slow-growing tree will have thicker leaves and lower SLA than a tree that’s growing quickly. A quick-growing tree will have thin leaves with a large amount of leaf N — signs of its high photosynthetic ability. So, measuring leaf N tells us even more about a tree’s growth strategies and photosynthetic abilities. As a general rule, photosynthesis rates decrease linearly with leaf N and increase linearly with SLA. Leaf characteristics are affected by many things, including the environment the tree is growing in. Our preliminary results show that urban trees are responding to the climate gradient similarly to what we’d expect, but not exactly so. For the most part, specific leaf area is decreasing from the Coastal zone to the Desert zone, but the Central zone actually has the highest SLA on average. So photosynthetic rates decrease as we move from the coast to the desert, but why is it higher in the central zone than along the coast? One of the things we’ll be looking at in the near future is how that differs by species. If you think about it, the different tree species in cities come from all over the world, and likely adapted to wetter or drier or hot or cold climates, so we’d expect the different species to behave differently from each other as they respond to their urban setting. These differences reflect climate filtering like an inability to tolerate freezing or the filtering of human decisions about how much they’re willing or able to water trees in park landscapes, and they will be the focus of this study as it progresses. The variations in climate and in tree management activities allows many species to persist in the greater Los Angeles region, and I will be exploring this and other related ideas with my Earthwatch and UC Riverside collaborators as these projects progress. Feel free to contact me at the Jenerette Lab if you have any questions!